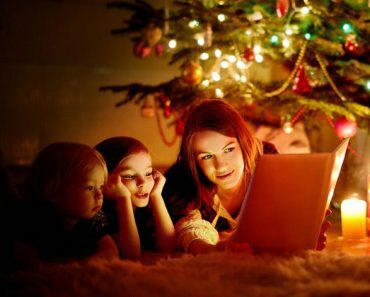 Only Literary Experts Can Name The Authors Of Each Of These Classic Holiday Books! 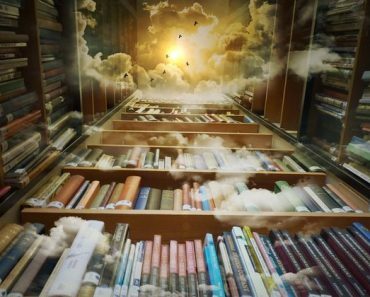 Every Book Lover Should Be Able To Pass This Literature Quiz! 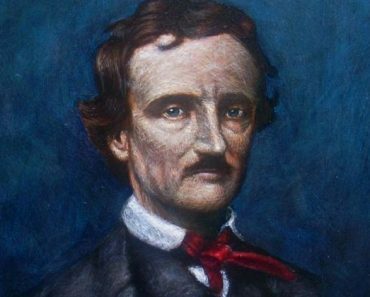 How Well Do You Know The Works Of Edgar Allan Poe? 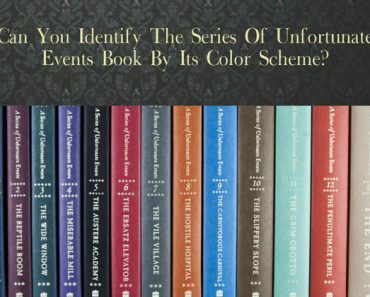 Can You Identify The “Series Of Unfortunate Events” Book By Its Color Scheme? 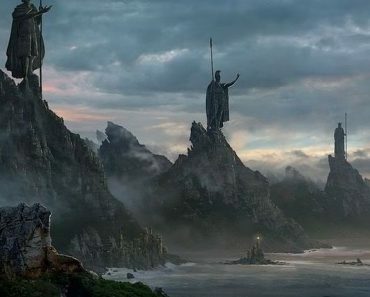 How Much Do You Know About The Land of Númenor? 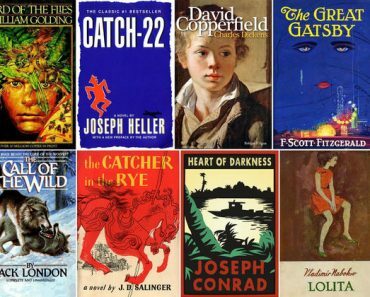 Can You Identify These Iconic Children’s Books By Their Color Schemes? 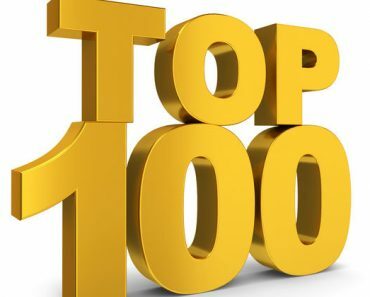 How Many Of The Top 100 Best Selling Books Have You Read? 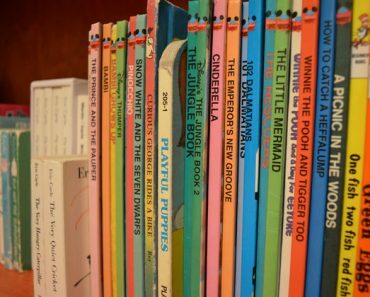 Do You Remember The Advice From All Your Favorite Children’s Books? 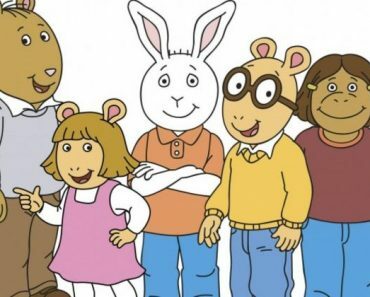 Can You Tell What Animals These Arthur Characters Are?